I love vegetables so much that people often assume I’m a vegan or a vegetarian, but I’m neither. However, I am sensitive to the needs of my fellow vegetable lovers, who are often in need of good vegan protein sources. If you don’t eat meat, I understand your concern about protein. It’s a crucial part of how our body grows and repairs itself, so you have to make sure you’re getting enough of it. However, the common refrain that it’s not possible to get enough protein on a vegan or vegetarian diet is very misleading. There are plenty of wonderful, vegan protein sources available, ultimate superfoods that you might not immediately think of as proteins. The most important factors when considering vegan protein sources come down to making sure you get enough calories overall and a wide variety of amino acids. Even the vegetables that are high in protein (for plant-based foods) are lower in calories than animal-based foods, so you’ll need more calories to get the protein you need. You also need to rotate the vegetables you eat for protein, as relying on only one or two vegan protein sources keeps you from getting all of the amino acids your body needs. Vegans need accurate and usable information in order to make the right nutritional choices. With that in mind, I’m going to tell you ten of the best vegan protein sources you can eat and even share some delicious ways to incorporate them into your diet. I’m also going to warn you about two of the most common vegan protein sources and explain why they have no place in your kitchen or your body. Before we get into specific vegan protein sources, I want to clear up some of the myths and misconceptions about proteins and the vegan diet and also explain how much protein you really need for optimal health and muscle-building. 1. Vegans need to focus on complete proteins. This one of the biggest and oldest arguments vegans hear about protein in their diets. It’s also one of the most misleading. Yes, there are two kinds of protein foods: those that are complete (they contain all of the essential amino acids) and those that are not (they only provide some of the essential amino acids). However, as long as you’re eating a wide variety of vegan protein sources over the course of several days, your body will draw from them the essential amino acids it needs. You do not need to get all of them in one meal or even in one day. Our bodies also store amino acids and recycle them as well, so a balanced diet will ensure that any given amino acid is available when it’s needed. This is one of the reasons (along with getting a variety of vitamins, minerals and antioxidants) that you need to eat from a wide variety of vegan protein sources, rather than relying on a few go-to foods. 2. Animal proteins are better for you than plant-based proteins. Quality is key, whether you’re eating animal or plant protein. Some vegan protein sources are better than others and some animal sources are better than others. This is why it’s important to know where your food originates. 3. You need to combine foods in order to derive enough protein. This, and the myth about complete proteins, is why rice and beans has become such a staple meal. Unfortunately, it’s also why a lot of vegans and vegetarians become absolutely sick of rice and beans! For a long time, vegetarians were told that they needed to combine proteins in order to get a complete protein at each meal. 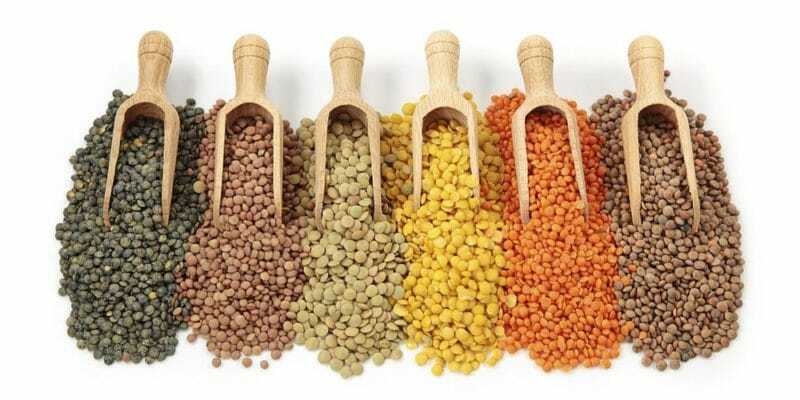 For instance, you might be advised to eat corn and lentils together, since corn lacks lysine but contains sulfur and lentils lack sulfur but contain lysine. There’s nothing true about this at all. We know that our bodies store amino acids in their muscular and liver amino acid pools. As long as you eat a variety of proteins, your body will take any “missing” amino acids and do the combining of proteins itself. There’s nothing wrong with combining foods to get all of the essential amino acids in one meal, but it isn’t necessary, either. As long as you’re getting a wide variety throughout the week, your body will do the combining for you. 4. Plant-based proteins aren’t as easy to digest as animal-based proteins. In some cases, this is true, but you can also improve the digestibility of many vegan protein sources by cooking them lightly, soaking or sprouting them or by supplementing with digestive enzymes and hydrochloric acid. One of the reasons that plant-based proteins get labeled as “less-digestible” and therefore less desirable is that cooking does change the digestibility of some proteins. This is the main reason that raw foodists are so adamant about going raw. Here’s what’s going on when protein is cooked: As a protein is heated, its surface area shrinks, making it harder for digestive enzymes to get in there and start breaking down those peptide bonds. This means it will take longer to utilize those amino acids. Also, some amino acids are especially sensitive to heat, such as lysine, tryptophan, methionine, cysteine, histidine, and arginine. You need to try to get as many of these amino acids from raw or very lightly cooked foods as you can in order to ensure an adequate supply. While I’m not a raw vegan, I do think that the more raw foods you incorporate, the better. That said, go with your palate on this; it’s better to eat cooked kale than no kale at all. 5. Plant based proteins don’t provide enough protein for a healthy body. 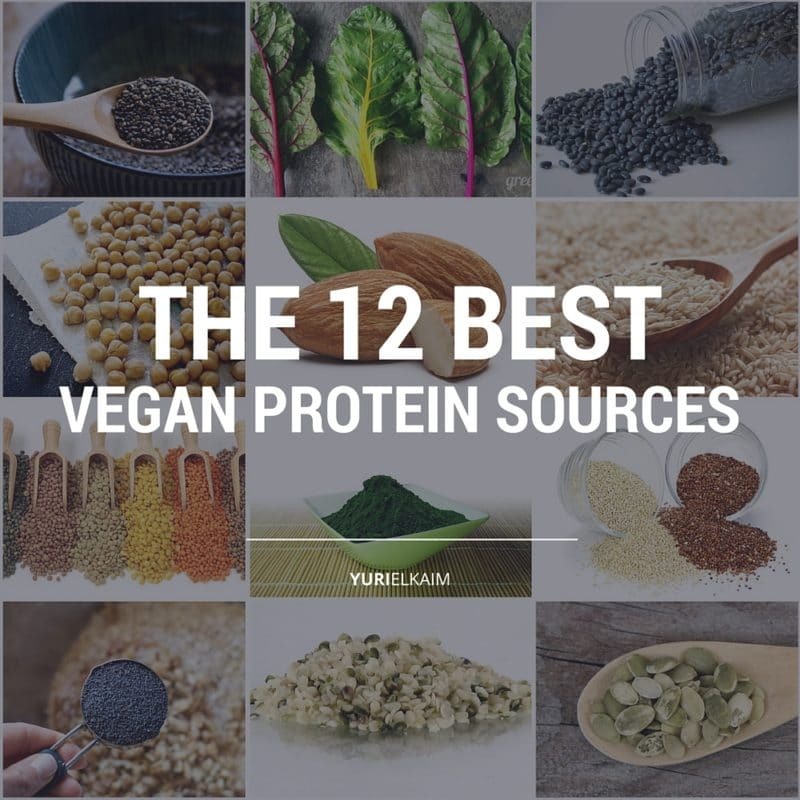 Again, as long as you get a wide variety of amino acids from a wide variety of vegan protein sources, you can easily get all the protein you need. Further on, I’ll give you some great examples of a healthy vegan menu that supplies plenty of protein quite easily. 6. Vegans are subject to amino acid imbalances because plant proteins themselves are imbalanced. As long as you’re getting adequate calories from a variety of vegan protein sources, this simply isn’t the case. What is a problem is supplementing with individual amino acids. People who lack a significant amount of one amino acid or another can supplement with those amino acids, but this should only be done intermittently, with six-to-eight weeks of supplementation followed by three-to-four weeks without. Because of this, I strongly recommend that you get your amino acids through whole foods rather than supplementation. Did you know most of what you’ve been told about protein has been heavily influenced by the sport of bodybuilding and protein manufacturers? Quinoa is such an amazing food that scientists are trying to figure out how to cultivate it in space. Many people think it’s a grain, but it’s even better; it’s a seed that acts like a grain. The beauty of quinoa—aside from the fact that it’s a complete protein—is that it’s so versatile. It’s a great substitute for pasta or rice, but it’s also a great stand-in for oatmeal, granola and other foods that are generally sweetened. 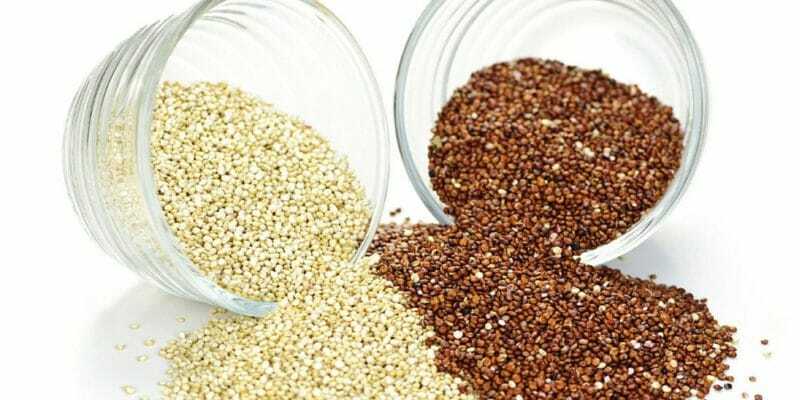 1 cup of cooked quinoa has 8g of protein, which is plenty for one meal, and it’s also loaded with fiber, magnesium, potassium and several other goodies. Cook it like oatmeal and have it with some almond milk and berries, throw it into some stir-fry, use it to make veggie soups heartier or even serve it with a red sauce like you would pasta. These little legumes are also significant sources of both folate and magnesium, high in fiber and are an excellent source of iron. Lentils are also considered an excellent food for heart health. In addition to their fiber content, the magnesium that lentils contain has been shown to improve circulation, increasing the flow of nutrients and oxygen throughout the body. In fact, a recent study done by researchers at Harvard University reported that increased magnesium may slash heart disease by as much as 30%. Lentils are a really versatile cooking ingredient and there are plenty of amazing recipes available online. Black beans deserve their popularity as one of the go-to vegan protein sources for more reasons than they get credit for. They’re an excellent source of plant-based protein, at 15g per cooked cup. They also contain 15g of total fiber, are an excellent source of ALA Omega-3 fatty acids, copper, Vitamin B-1, manganese, iron, phosphorous and magnesium. There are numerous studies reporting the many health benefits of black beans. Black beans aren’t just great for soups and Latin dishes; try them a variety of ways. The mighty chickpea is one of the very best sources of protein for vegans , at a whopping 15g per cooked cup. It can be pretty difficult to eat an entire cup of garbanzo beans, but one way to get them into your diet is to add mashed garbanzo beans to brownies and other moist cookies and cakes. 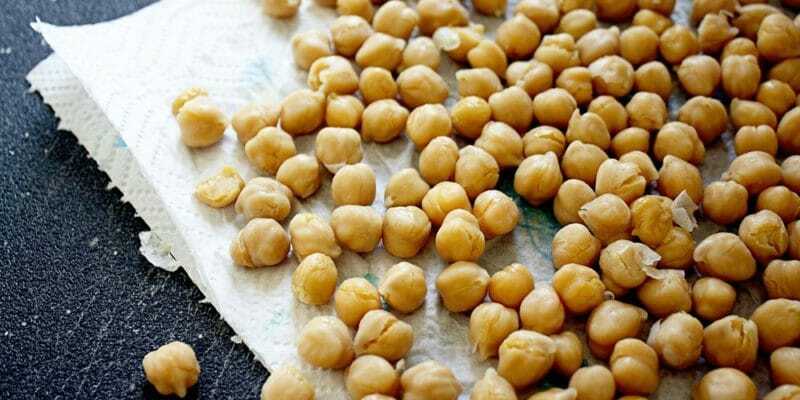 There have been numerous recent studies on the value of garbanzo beans to heart health, colon health, the regulation of blood sugar and even the prevention of cancer. 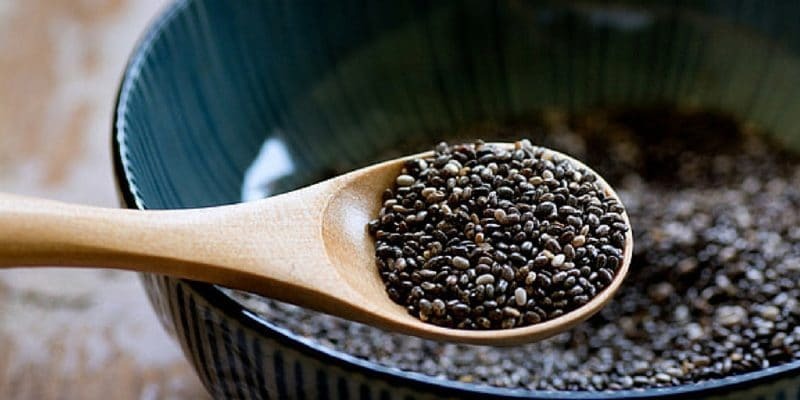 Just two teaspoons of chia seeds contain 4g of protein. That might not sound like much, but when you consider the versatility of chia, you can get quite a lot of additional protein throughout the day. Just add the seeds to greens drinks, hot cereals and protein shakes. Chia is also a great source of both fiber and healthy fats. It is one of those ultimate superfoods you really should be eating more of. In a 2005 study published in the journal Nutrition Research, researchers found that chia seeds are the single best plant-based source of ALA, or alpha-linoleic acid. (Ricardo Ayerza, Wayne Coates 2005). ALA is known to help prevent cancer, decrease the risk of heart disease and even reduce cortisol levels. 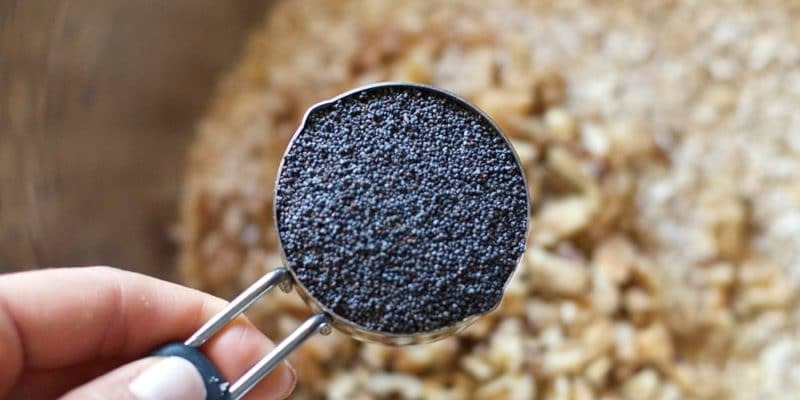 One of the many cool things about chia is that it works great as a thickening agent, so you can use it as a substitute for eggs in your baking. That alone is huge for many vegetarians and vegans. But chia is also loaded with iron, something many vegans do have trouble getting in sufficient quantities. Hemp seed contains a whopping 10g of complete protein in just two tablespoons, making it the plant-based winner as far as the sheer amount of the nine essential amino acids. 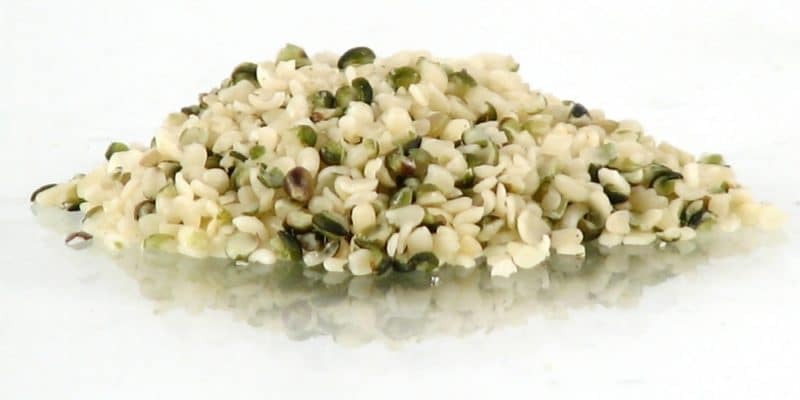 One of the other really great things about hemp seed is that it’s one of the few vegan protein sources that’s packed with Omega-3 fatty acids. You can add hemp seeds to protein shakes, smoothies and greens drinks, but they’re also great in baked goods like homemade trail mix, snack bars, muffins, cookies and cakes. You can get a great portion of protein from a handful of cookies – how happy does that make you? Almonds have always been considered an excellent source of healthy fats, such as Omega-3 fatty acids, but they’re also one of the most snackable vegan protein sources, with 30g of protein per cup. Of all of the tree nuts, almonds are the highest in protein, fiber, Vitamin E, calcium, niacin and riboflavin. Almonds are also extremely easy to find in the store, very handy to keep with you throughout the day for a healthy snack and very versatile. Almond flour is a favorite among people who are living gluten-free. 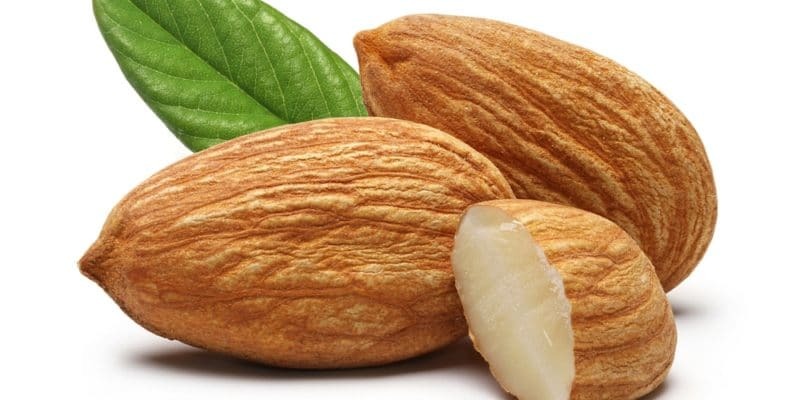 While almonds are great just as they are, it’s convenient to use them in cooking, in order to get that daily protein in and enjoy them in new ways. Is This the World’s Tastiest Green Smoothie? Pumpkin seeds are another favorite snack for healthy eaters, due to their healthy fat and high fiber content. But you shouldn’t overlook them as a protein source. These tiny, tasty seeds contain 12g of protein per cup and it’s pretty easy to get an ounce of them just by snacking out of hand. But they’re also wonderful in homemade trail mix, cookies, bars, muffins and other baked goods. Pumpkin seeds are also one of the best sources of zinc, with about 7mg of zinc in an ounce of roasted, shelled seeds. 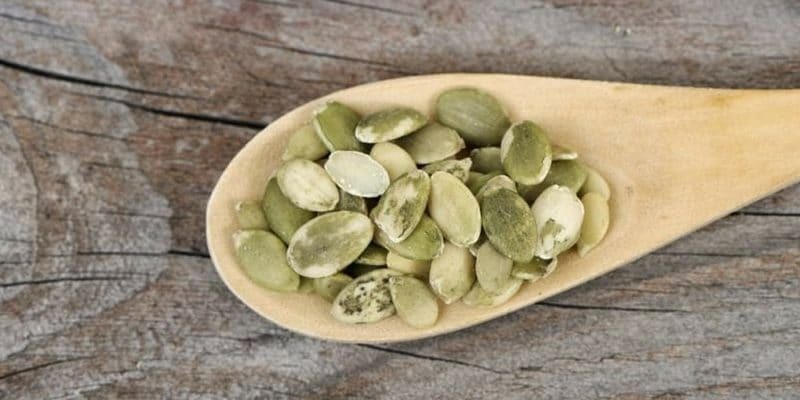 But one of the really exciting things about pumpkin seeds is that they may provide a wider array of types of Vitamin E than almost any other food. Sesame, poppy and sunflower seeds share similar nutrients and benefits, but they are all also a good source of plant-based protein. Each of them delivers about 1.5-1.6g of protein per tablespoon. That might not sound like a lot of protein, especially if you’re looking for substantial vegan protein sources, but it’s effortless to get a few tablespoons into a salad, smoothie, sandwich, muffins and other baked goods. Aside from protein and healthy fats, these seeds provide an excellent dose of several key minerals, especially calcium, iron and zinc. These seeds are so easy to incorporate into your diet. Brown rice is considered a vegan and vegetarian staple, mainly because it’s filling, inexpensive, delicious and packed with fiber. But brown rice also contains a good dose of protein, at 5g per cooked cup. Brown rice is also one of the better sources of fiber for reducing blood glucose and blood insulin levels. 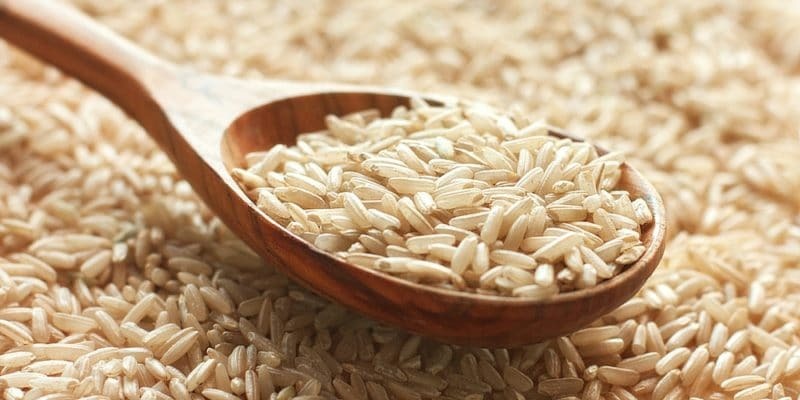 In a recent study at Harvard University School of public Health, researchers found that by eating 50g of brown rice a day, people can reduce their risk of developing Type 2 diabetes by 16 percent. Brown rice is also an excellent source of two very important antioxidants, selenium and manganese, which, among other things, prevent free radical damage, attack cancer cells and repair DNA. It’s one of those vegan protein sources that can easily become a staple in your diet. Most people don’t think of leafy greens as vegan protein sources, but they do contain protein. You just need to eat a ton of them to get a decent amount. This is why herbivores such as giraffes and koalas spend their entire days eating. 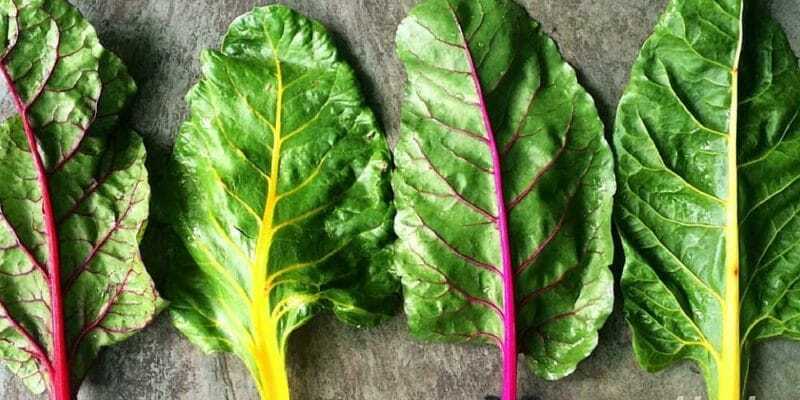 However, leafy greens such as kale, spinach, endive, romaine, collards, turnip greens and mustard greens (just to name a few) are so dense in other nutrients that they should be a focal point of your diet. Kale has about 1.5g of protein per chopped cup (raw), which isn’t a lot, but you can have it raw in salads, toss it into smoothies and greens drinks, add it to soups or sauté it as a side dish. Spinach rarely gets the credit it deserves as one of the best vegan protein sources, but one cup of cooked spinach contains 6g of protein, which is terrific. Of course, one cup cooked is going to be at least one good sized bunch of raw or almost a full package of frozen. Add it fresh to greens drinks and smoothies, use it instead of lettuce in your salad or sauté it with some garlic, onions and a squeeze of lemon and you’ll get a healthy dose of protein along with the iron and vitamin content that it’s better known for. For most people, smoothies, juicing and greens drinks will be the easiest way to get the most protein from leafy greens, since you can fit quite a lot of greens into a glass, far more than most people will eat at one sitting. Spirulina has the highest concentration of protein out of all foods. A form of algae, spirulina is about 60% protein. In fact, most people could get their entire daily protein intake from one cup of spirulina (about 60g), but that’s a really tall order. The best way to get a decent quantity of spirulina into your daily meal plan is through smoothies, greens drinks, and a superfood greens powder drink mix. Again, as with leafy greens, you can get an awful lot of spirulina into a glass. Of course, you don’t want to take it straight. 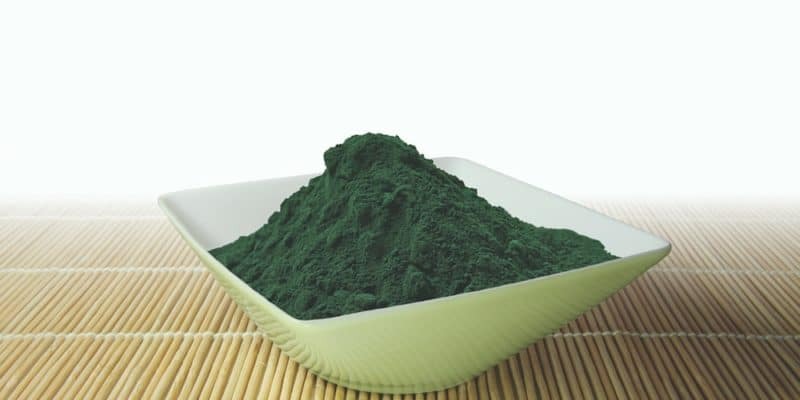 Adding berries, bananas, apples, carrots and other sweeter vegetables will make spirulina far tastier than it is on its own or with other greens. Live from my own kitchen, I walk you through the real-life serving sizes of each of these power proteins. Based on everything I know, I feel obligated to warn you about two plant-based proteins that have become staples in the vegan/vegetarian kitchen, but shouldn’t be there at all. I hope this isn’t too much of a shocker. Although soy is the probably the main ingredient in most vegan meat replacement foods out there—it might be the most popular vegan source of protein in the world—it’s also one of the worst. First of all, when you see soy products, they’re almost always processed which is a huge, huge red flag. Processed foods are garbage, whether they’re vegetarian, vegan or not. This includes tofu, tempeh and soy-based snacks and meals. There is no reason for you to compromise your health by eating junk that has been processed in a chemical plant and packaged into blocks. Foods aren’t healthy just because they don’t contain animal ingredients. Your diet needs to be based on whole foods. That said, even in whole food form—such as edamame—soy is not the health jackpot that people make it out to be. Soy is one of the most heavily sprayed crops in the world and is loaded with pesticides and herbicides, not only on its surface, but in its DNA. Genetically-modified soy varieties have been bred with herbicides and pesticides in them to make them almost maintenance free. There are a number of other things that make soy a dangerous food. Numerous studies have shown that soy, as a phytoestrogen (mimics estrogen and binds to estrogen receptors, blocking actual estrogen from doing the same), interferes with menstruation and may disrupt the endocrine system, much in the same way some breast cancer medications do. In one study from 2001, it was found that a higher intake of spy led to longer periods for the women who participated, by as much as three days (Jakes RW, Alexander L, Duffy SW, Leong J, Chen LH, Lee WH 2001). In another study, it was found that soy isoflavones given to a control group resulted in interrupted or absent periods. Six premenopausal women with normal, healthy menstrual cycles were given 45mg of soy isoflavones daily. This is about what you would find in 1-2 cups of soy milk or ½ cup of soy flour. After just thirty days in the study, all of the women experienced delayed cycles. Seitan isn’t one of the most popular vegan protein sources, but it is gaining in popularity and that’s upsetting. There’s a reason why I say this. Seitan is made entirely of wheat gluten, which isn’t good for anyone, even if you don’t have a gluten sensitivity. Many researchers feel that consuming such a high concentration (there’s usually only a small amount of gluten in a wheat-based food) could lead to widespread inflammation by oversaturating the body with gluten. While seitan is a good source of quantity protein, it just doesn’t make sense to turn to seitan when there are so many healthier options. Now that you know how much protein you need, what is and isn’t true about plant-based protein and which vegan proteins are best for you, you can easily make sure that your vegan diet includes plenty of delicious, nutrient dense protein and that you enjoy a varied and interesting diet. Want more recipes for delicious vegan-friendly meals that take less than 15 minutes to make? Just click the image below for your copy of the All Day Energy Diet Community Cookbook! Bennink, M. R. 2009. 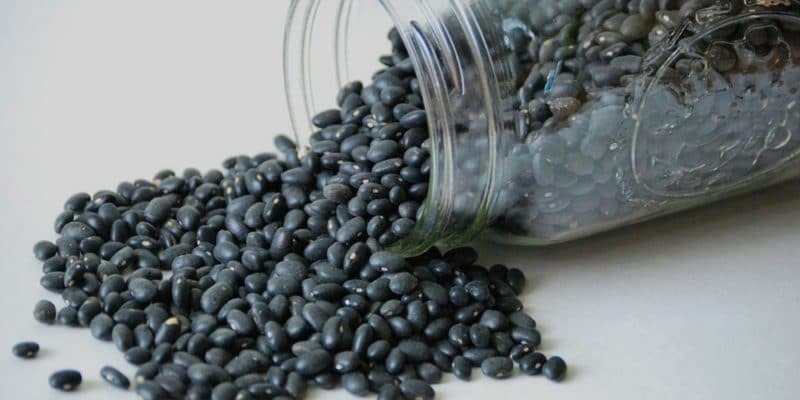 “Consumption of Black Beans and Navy Beans (Phaseolus vulgaris) Reduced Azoxymethane-Induced Colon Cancer in Rats.” Nutrition and Cancer 44:1;60-65. Cassidy, A., Bingham, S. & Setchell, K.D.R. 1994. ” Biological effects of a diet of soy protein rich in isoflavones on the menstrual cycle of premenopausal women. .” American Journal of Clinical Nutrition 60:333-340. Datz, Todd. 2010. “Replacing white rice with brown rice or other whole grains may reduce diabetes risk.” Harvard School of Public Health. June 14. Accessed December 9, 2014. Jakes RW, Alexander L, Duffy SW, Leong J, Chen LH, Lee WH. 2001. “Dietary intake of soybean protein and menstrual cycle length in pre-menopausal Singapore Chinese women.” Public Health and Nutrition Apr;4(2):191-6. Liana C Del Gobbo, Fumiaki Imamura, Jason HY Wu, Marcia C de Oliveira Otto, Stephanie E Chiuve, Dariush Mozaffarian. 2013. “Circulating and dietary magnesium and risk of cardiovascular disease: a systematic review and meta-analysis of prospective studies.” American Journal of Clinical Nutrition 10.3945/ajcn.112.053132. P B Geila & J W Andersona. 1994. “Nutrition and health Implications of Dry Beans: a review.” Journal of the American College of Nutrition 13:6; 549-558. Ranilla LG, Apostolidis E, Genovese MI, Lajolo FM, Shetty K. 2009. “Evaluation of indigenous grains from the Peruvian Andean region for antidiabetes and antihypertension potential using in vitro methods.” Journal of Medicinal Food Aug;12(4):704-13. Ricardo Ayerza, Wayne Coates. 2005. “Ground chia seed and chia oil effects on plasma lipids and fatty acids in the rat.” Nutrition Research 25:11; 995–1003. Sharon V Thompson,Donna M Winham, Andrea M Hutchins. 2012. “Bean and rice meals reduce postprandialglycemic response in adults with type 2 diabetes: a crossover study.” Nutrition Journal 11:23. Tetsuya Inagum1, Junkyu Han, Hiroko Isoda. 2011. “Improvement of insulin resistance by Cyanidin 3-glucoside, anthocyanin from black beans through the up-regulation of GLUT4 gene expression.” BM Proceedings 5(Suppl 8):P21. Thomas D. Armsey, Todd E. Grime . 2002. “Protein and amino acid supplementation in athletes.” Current Sports Medicine Reports 1:4:253-256. Ulrich, Cornelia M. 2007. “Folate and cancer prevention: a closer look at a complex picture.” American Journal of Clinical Nutrition 86: 2: 271-273.